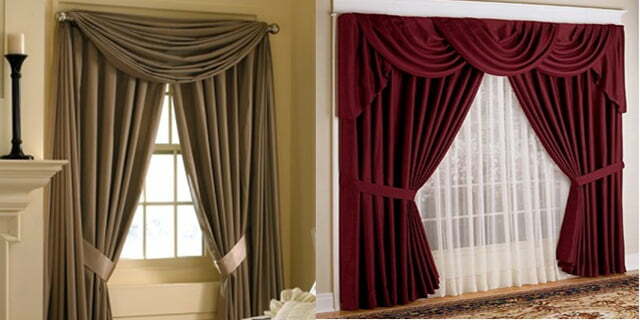 One area of our homes that is quite often overlooked is the dust and dirt that hides in Drapes. Drapery inside your home acts like a giant filter in front of your windows and requires regular cleaning to ensure a clean and healthy home. Many a times bacteria, dust, and dirt hiding inside the fabrics that make drapes is not easily removable by vacuuming alone and needs professional extraction. Our process, equipment and trained technicians make it easy for you ensuring that your drapes are cleaned thoroughly. Depending on which type of fabric you have, we pre-examine and pre-test the fabric before starting the cleaning process. Sometimes old stains set inside the material are not possible to remove 100% but we can clean and disinfect to the best of anyone’s ability. Our processes include low moisture steam cleaning and/or dry cleaning of drapery fabrics. You can rest assured you are getting a professional service. 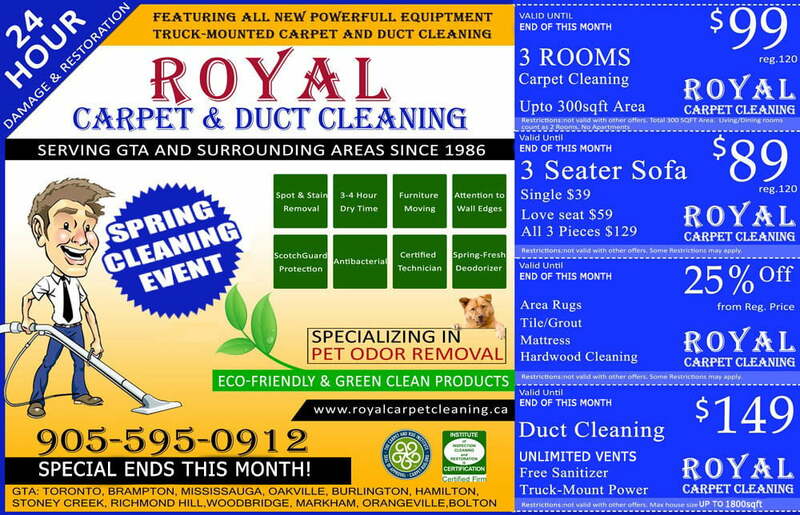 Royal Clean Care has experience in residential and commercial drape cleaning for over 25 years. We service all types of residences and have a dedicated team for commercial clients. Some examples include senior homes, restaurants, casinos, schools, and hospitals just to name a few. So CALL TODAY and find out how we can help you discover the difference of the royal treatment and enjoy a clean environment.